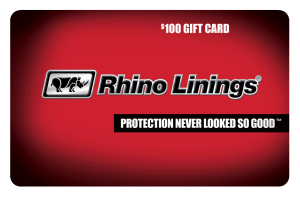 Rhino Linings Gift Cards are available for consumer purchase online in $50 and $100 denominations. 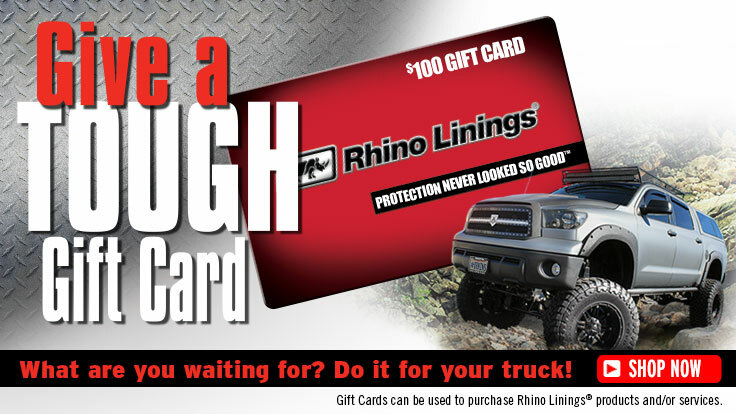 These Gift Cards may be redeemed at ANY participating Rhino Linings business. Step 1 … Before honoring the Rhino Linings Gift Card(s) for any Rhino Linings product or service, verify the Gift Card’s authenticity by entering the 15 digit serial number into our online Gift Card checker: www.rhinolinings.com/giftcard. 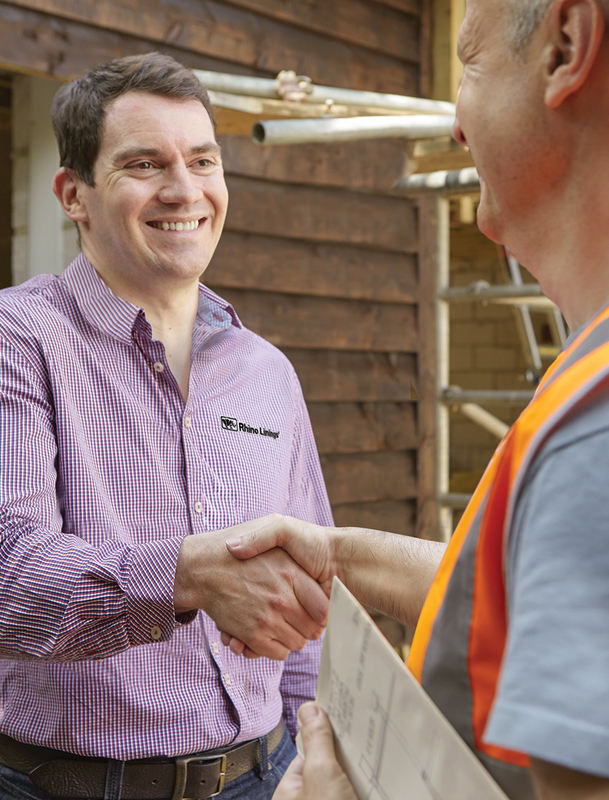 Step 2 … Once verified, consumer may redeem their card for any Rhino Linings product or service. Gift Cards must be redeemed in full. Visit www.rhinolinings.com/giftcard for Terms & Conditions. Reimbursement … After the invoice and Gift Card serial number(s) are received and approved for redemption, Rhino Linings business will receive credit for the Gift Card amount, less the 3% service fee. Please allow four business days for credit processing. Failure to include invoices, cards/photos may delay this process. 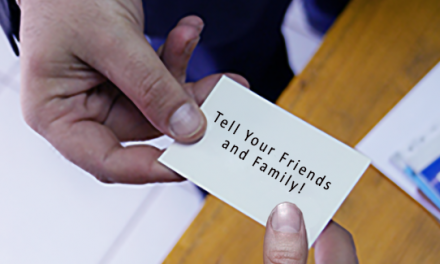 All businesses are highly encouraged to participate in the Gift Card program! If you have any questions about Rhino Linings Gift Card redemption procedures, please contact your Customer Service Representative at Rhino Linings Corporation: 1-800-747-6966.